When shopping for a bulb, it is common to ask yourself how bright you’d like the bulb to be. Make sure you’re looking at the right form of measurement. A watt is a unit of power, measuring the amount of energy (joule) that is used over a period of time (second). 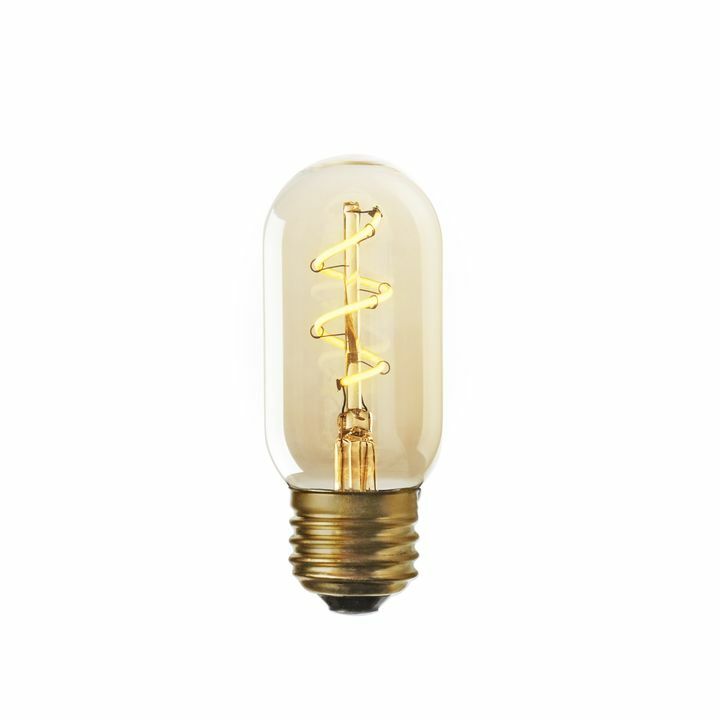 For our purposes, when talking about bulbs, a watt measures how much electricity the bulb requires per second. This is not an indicator of how bright the bulb is, necessarily. 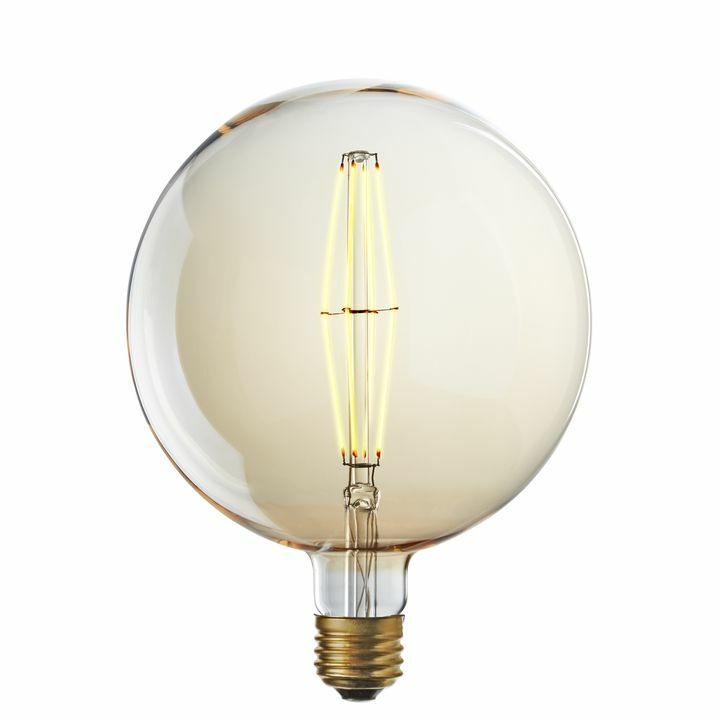 If you are looking to determine how much light a bulb will provide, look to lumens, not watts. A lumen is the direct measurement of light output. The amount of lumens can tell you the degree of brightness, regardless of whether it is emitted from an incandescent, halogen, or energy-efficient LED bulb. 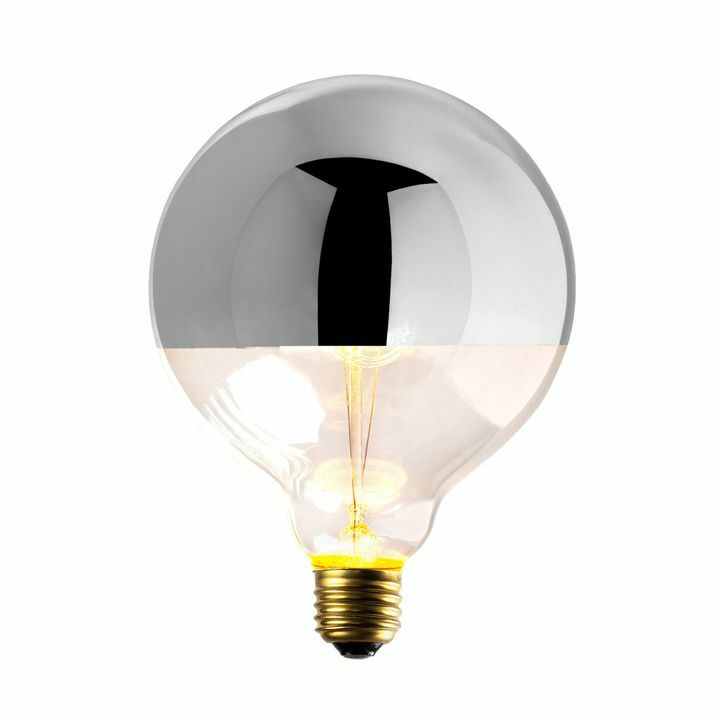 Want to know how efficient your bulb is at giving you the light you need? 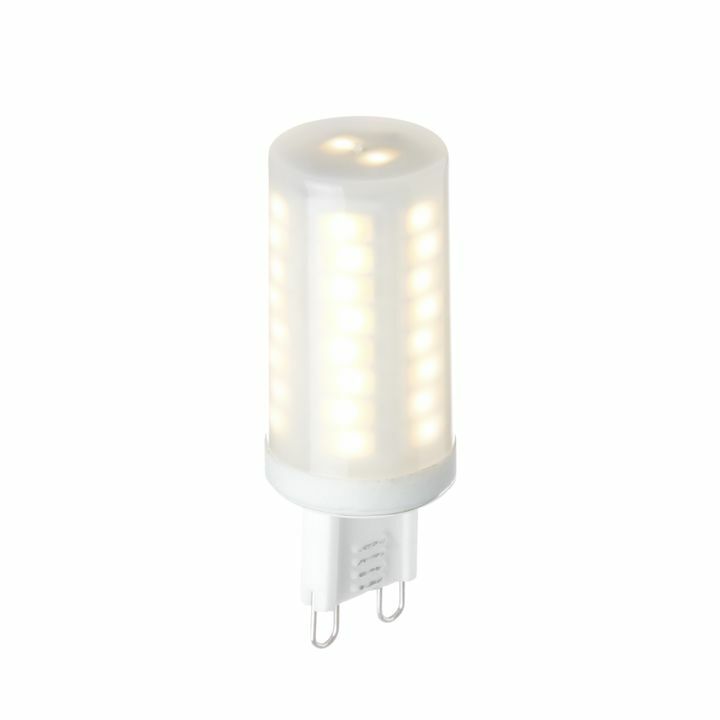 Look to how many lumens you get for each watt. To ensure the room is bright enough, do a few simple calculations. 1. Measure the area you would like to illuminate. What is the square footage? 2. Choose your bulb type. 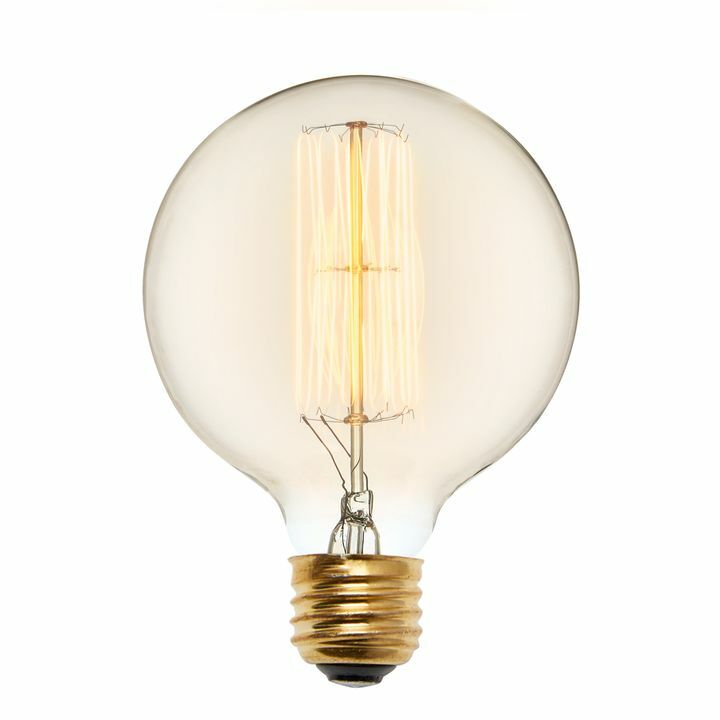 LED or Incandescent? 3. Last but not least. Calculate the number of bulbs you’ll need. 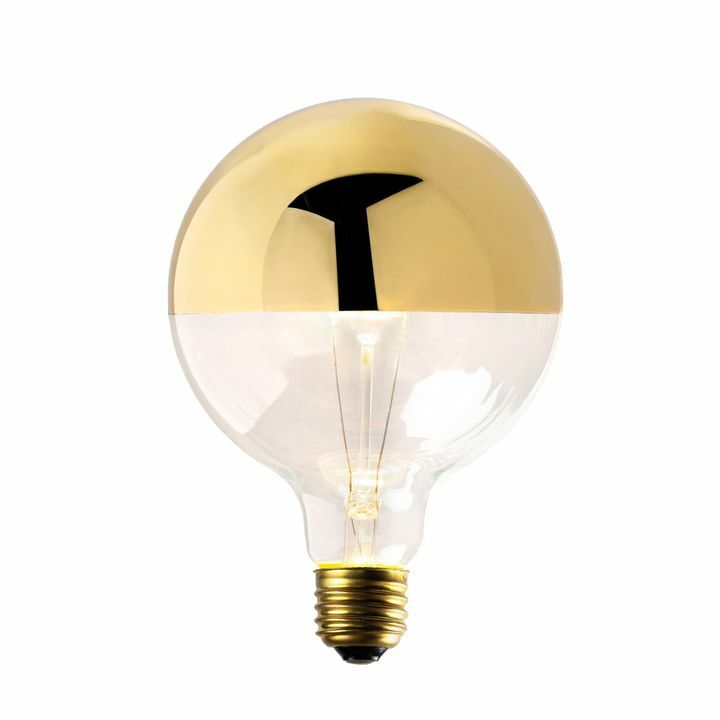 A bulb is often categorized by its socket size, indicated by the letter E followed by its diameter. The most common of these measurements are the E26 and the E12. 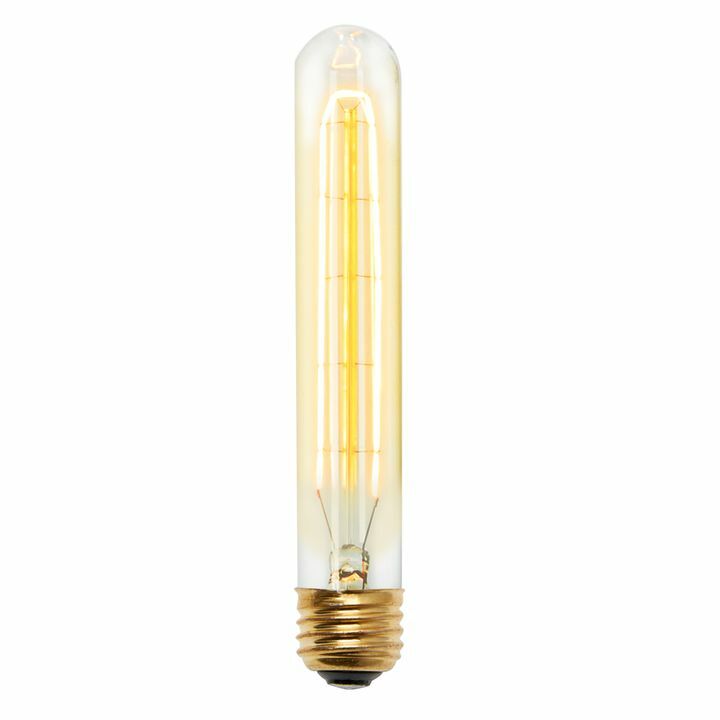 While an E26 bulb has a diameter of 26mm, making it a standard for most light fixtures, an E12 has 12mm in diameter, making it the go-to for candelabras.